Vevo is the world's leading all-premium music video & entertainment platform. 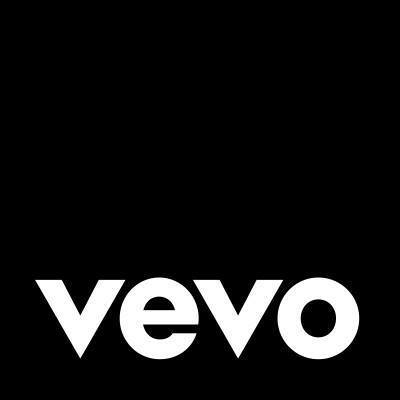 Vevo is the world's leading all-premium music video & entertainment platform with over 25 billion monthly views globally. Vevo delivers an expertly curated experience for audiences to explore & discover music videos, exclusive original programming & live performances from the artists they love. We are searching for an insanely creative, narrative based & multi camera live performance editor who speaks Spanish & who also has a passion for music & music based content to join our Original Content & Production team. Reporting to the Senior Producer of Original Content & Production, you will play a key role in the success of the Original Content & Production team's post edits including artist promo, live production, & documentary short form formats. This role will collaborate with all producers to develop the best narrative edits & live multi camera performance edits in the music content space. As an editor for Original Content & Production, this role will also be responsible for media management, full edit workflow, color correct & finishing. 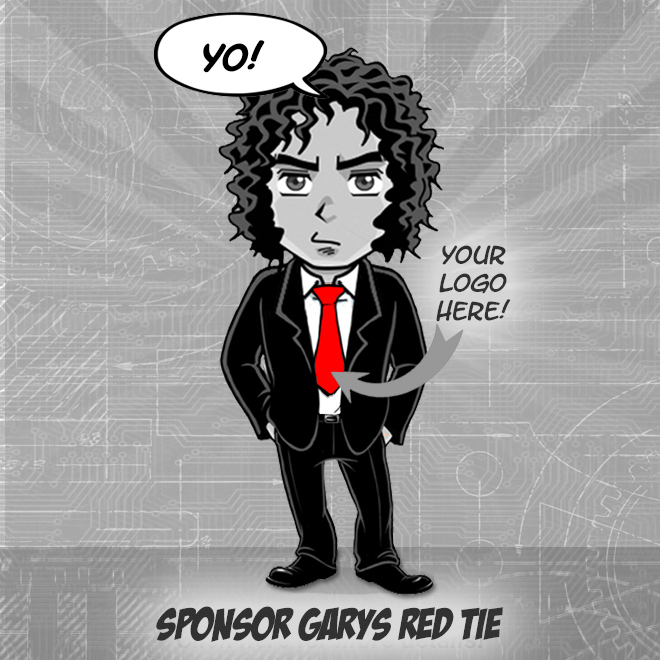 video & entertainment platform to the world. This is a full-time position & is based at our office in New York.